Surround yourself with views of the water side at Malmaison Liverpool. Home of the Fab Four, music is at the heart of Liverpool, as well as legendary football clubs and upmarket shopping. 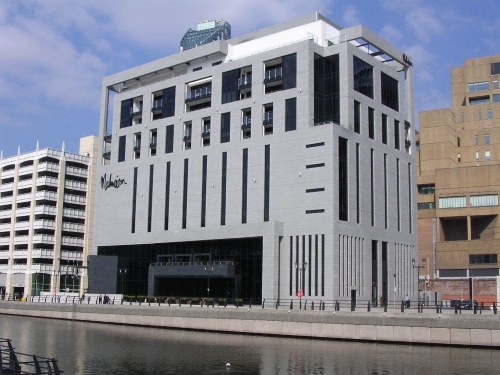 The Malmaison Liverpool hotel is just up the road from the Museum of Liverpool, Tate Liverpool, the Echo Arena, and the Royal Albert Dock – and that’s just the waterfront.